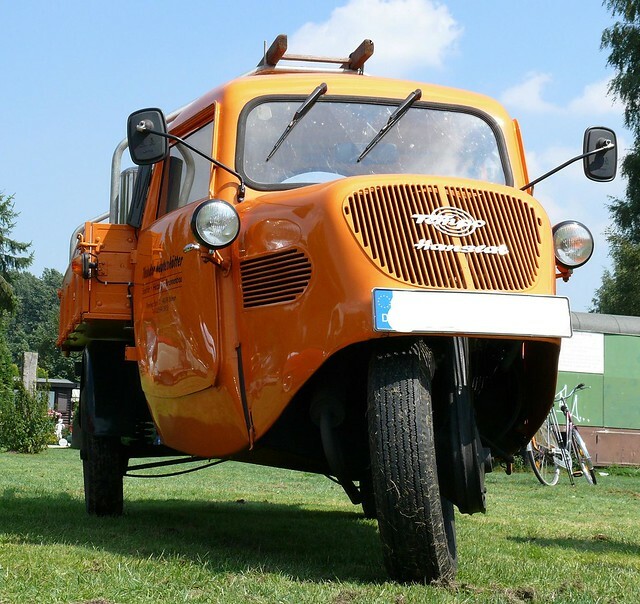 Three-wheel vehicles powered by small and noisy engines... dieselpunk? Of course! 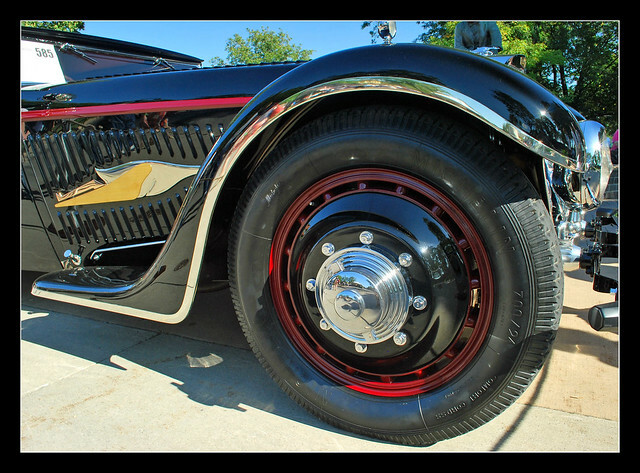 Lord K's Garage #185: Hats Off to Bucciali! 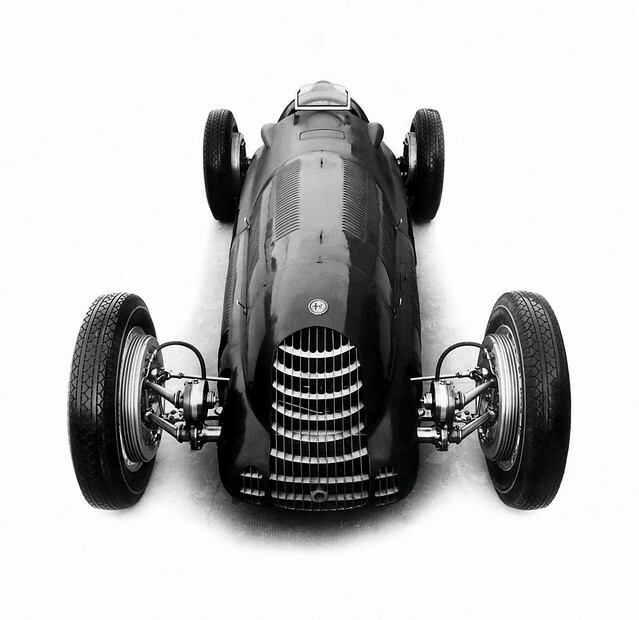 An undisputed Diesel Era icon, the Bucciali TAV8/32 Flèche d'Or (Golden Arrow) deserves a special place in our Garage. Swiss vehicles are far less famous than Swiss watches, Swiss cheese and Swiss pocket knives. Let's give some Dieselpunk love to Helvetic omnibuses! The Swedish Ur best translates as 'original', and Ursaab was the Saab’s first prototype automobile*. 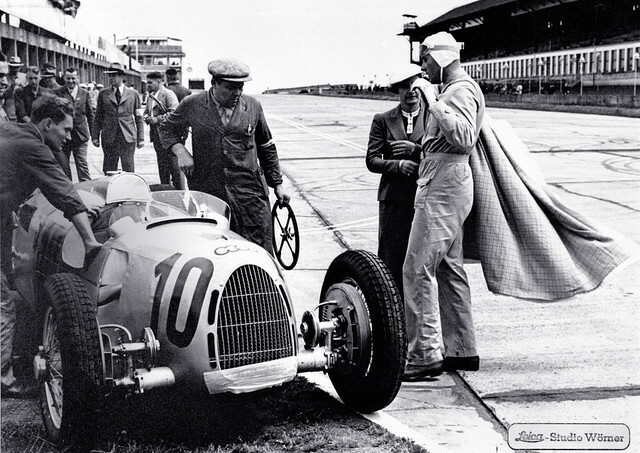 It's time for the Auto Union Type D racer - the last but not the least in line. 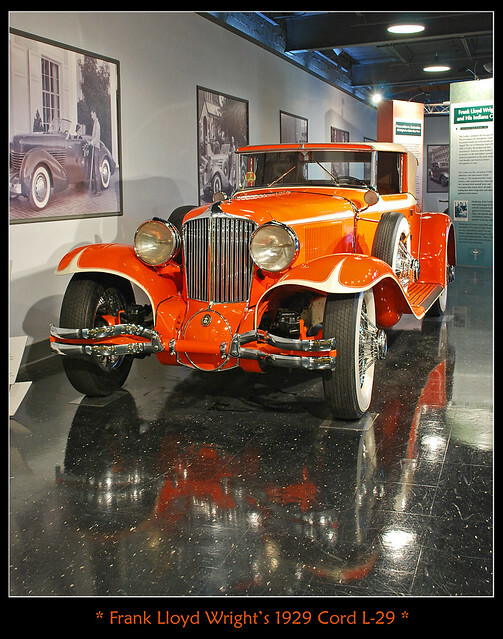 A front-wheel drive posh car in the early 1930s? 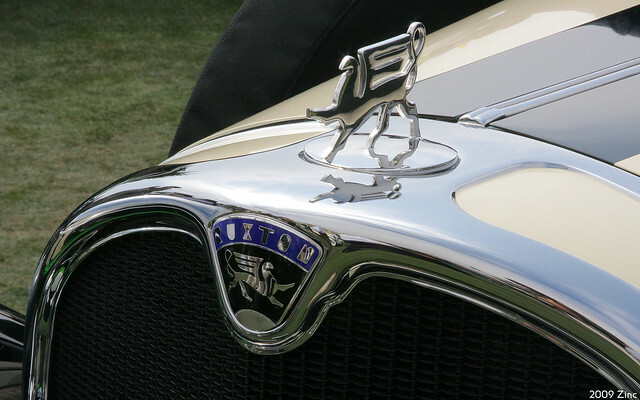 A few thousand bucks will buy you a Cord... or a Ruxton. 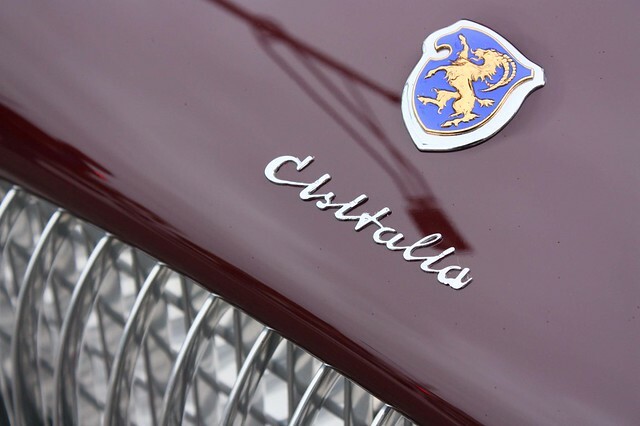 Lord K's Garage #179: Say Cisitalia! 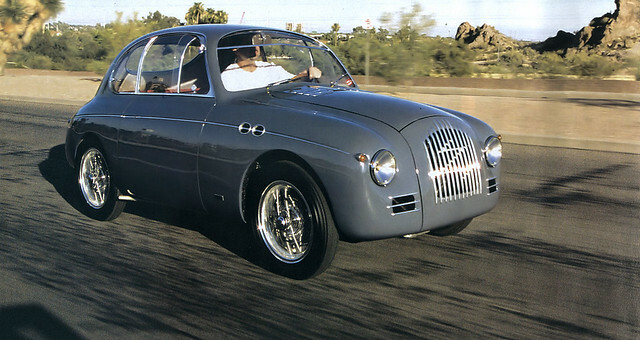 A bright star of the immediate post-war period, the Cisitalia (pronounced Cheese-Italia) was small, modern and gorgeous. If we're in forgotten car makes already, what about another one? 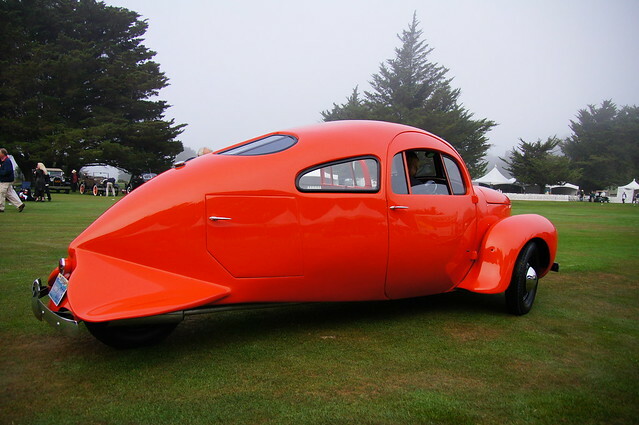 What about giving some dieselpunk love to a remarkable car make, sadly overshadowed by its German and Italian neighbors? Another Bugatti? Well, we just can't have enough. And this one is truly unique. 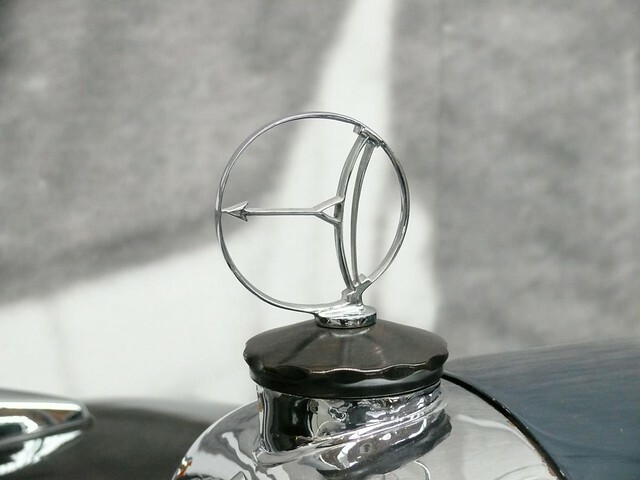 By the end of 1920s, front-wheel drive configuration found its way into one of the most ambitious automotive designs ever. 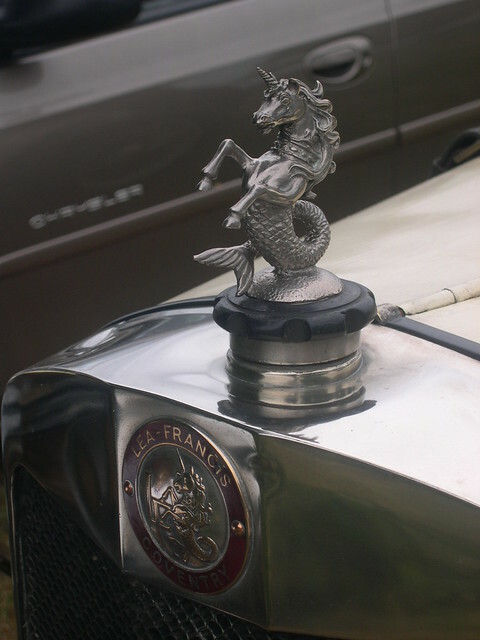 Another British car make - maybe not so famous, it's not forgotten. Actually, it's alive. 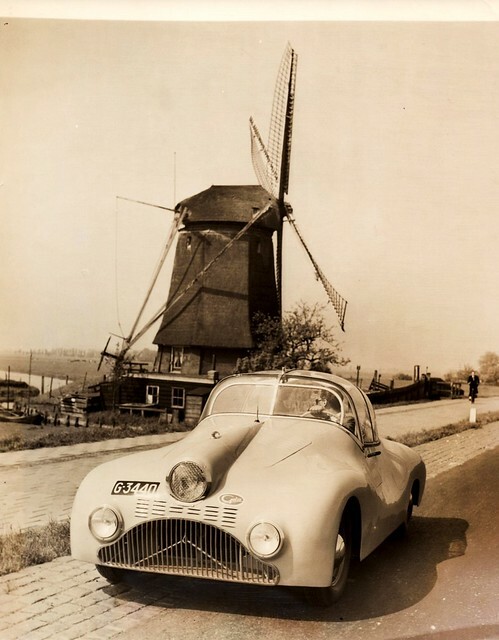 A little-known family of streamliners from the Netherlands - Gatford/Gatso. It's been a long time since we had an Auto Union racer in our garage. Today, Silver Fish are here again! Enormous. 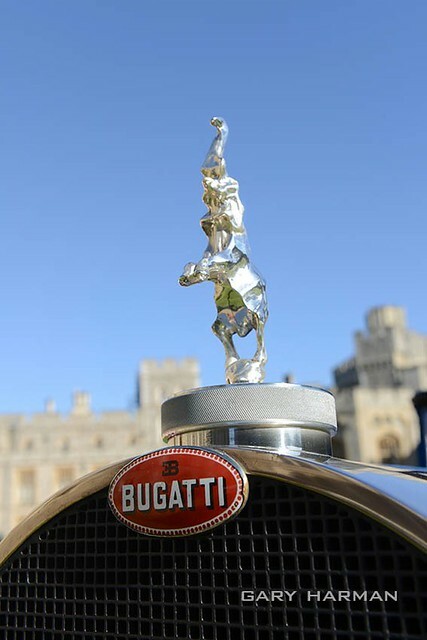 That's the word for the greatest creation of Ettore Bugatti. Enormous dimensions. Enormous power. Enormous elegance.